It makes no difference if you’re a small restaurant that feeds less than 15 people every single night, or if you’re running the most popular steak house in Southern California. With regard to how many people you have dining at your restaurant, you can’t afford to lose even one customer. 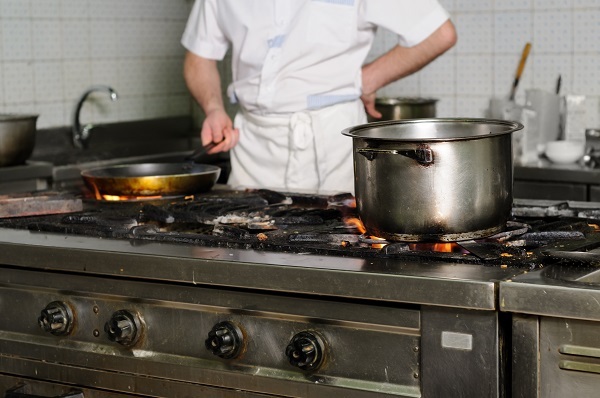 Let our expert technicians put your business first and repair your commercial cooktop. You cooktop is a major part of the restaurant operations. It’s an essential commercial appliance that provides the opportunity to cook so many delicious meals that can make your restaurant the best restaurant in the city. Los Angeles is a huge city, and it’s made up of many trendy towns and neighborhoods. Each zip code has its own unique personality and its distinct flavors. It’s vital to be offer originality and quality service people will know and love. Let our L.A. based commercial appliance technicians help you repair your cooktop today. We also offer amazing tips and tricks to help the appliance last longer and perform better. We know that you don’t want anything to happen to your commercial appliances, which is why we go the extra mile to provide the needed support you deserve. Turning on your cooktop and seeing it doesn’t work can be too much to deal with it. This can certainly delay the daily grind and work flow of your business operations. We would hate for your business to suddenly stop for the entire day and make the day feel like it’s in a state of chaos and disarray. 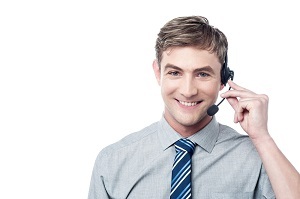 Instead of calling around, you should to get in touch with Commercial Appliance Repair. We are fully able to handle this role and take on even more complex jobs. No matter the size, the complexity, or even the simplicity of the damage, let our professional technician diagnose the appliance and offer the most affordable repair. Our quotes beat our competitors and we value hard work, integrity, and staying on top as Los Angeles most premier commercial appliance resource. We do whatever it takes to get your commercial cooktop up and running and restore the order to your business. Whether you run a small bakery, a cute coffee shop, or a chain of fast food restaurants, out technicians are standing by and ready to help repair your cooktop today. At Commercial Appliance Repair, we’re extremely grateful of the high level of professional cooktop repair we offer Los Angeles businesses. We’re aware you’re probably not going to find an appliance repair company that can provide you with a more professional service or is as affordable as us. We are committed to offer the best service and repair in the Los Angeles County. We cover all cities and towns. All our professional commercial cooktop repair technicians come to your location with parts on hand. What we request from you is simple: please provide our customer service representative with the most details regarding the damage. We ask the know the specifics so we can offer the most tailored repair job. Every type of damage deserves its own attention. By applying knowledge and insights to the specific damage may cause the appliance to work even better for the long run. One of the first things that set our business apart from the competition is the technicians and associates we’ve hired. From the people who answers phones and take your call, to the appliance repair specialists that come to your place of business to fix your commercial cooktop, you will be dealing with highly trained, highly skilled individuals. Everyone at Commercial Appliance Repair takes their job very seriously. We get on board professional technicians to offer the best cooktop repairs. Experience in the appliance repair industry is the difference between night and day. Our repair team can repair any make and model of cooktops you might have. For more information or to schedule a service call, contact Commercial Appliance Repair at 323-457-2111 today.